Welcome to Lacy Moser Boggs OD! Welcome to our virtual office! Take a look around and see what you can learn about eye health, vision, and our staff. We hope that you find something you might find interesting. Please feel free to call to schedule your appointment or click on the tab above to request an appointment time, and we will call you! We have early morning appointments available on Tuesday as well as appointments on the first and third Saturdays of each month. Our office serves Lebanon and the surrounding communities, we offer comprehensive eye health services for all members of your family. 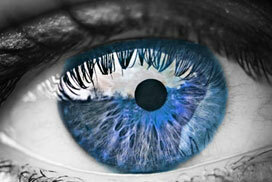 We know how much your eye health and appearance means to the quality of your life. 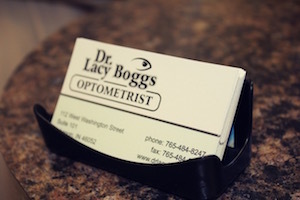 Dr. Lacy and our staff are committed to excellence and serving your complete eye care needs. 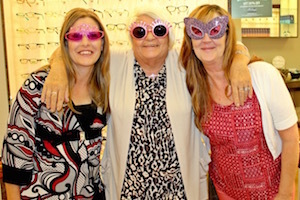 Visit our office to find the latest in fashion eyewear and lens technology. 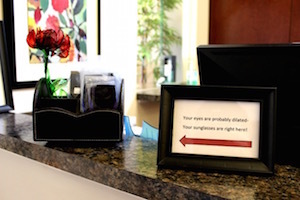 Dr. Lacy looks forward to helping you find the best pair of glasses or contact lenses to meet your visual needs. We look forward to welcoming you into our office! We love sharing what our patients have to say about our eye care services. Find out why patients love Dr. Lacy.